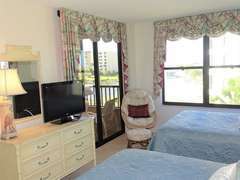 Welcome to 311C, a cozy 2 bedroom, 2 bath corner unit, thoughtfully appointed* with everything you need during your stay, including a few extras for younger visitors. 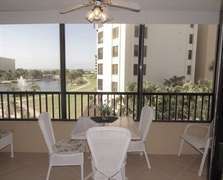 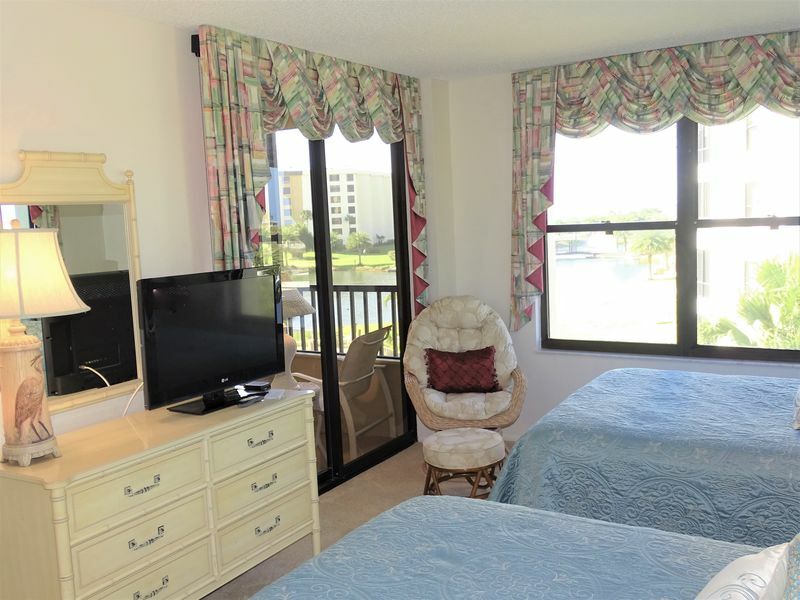 From the enclosed lanai, you have views of the beautiful lagoon, pools, gardens and fountains of Gulf and Bay Club. You can watch the magnificent sunsets over America’s #1 rated Siesta Beach, and be soothed by the gentle surf lapping the soft, white, sandy beach. 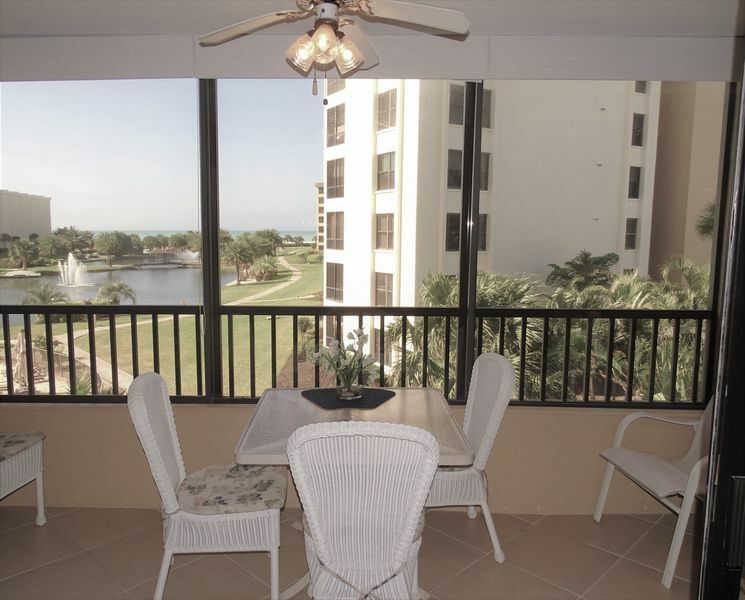 Gulf and Bay Club is an exceptional, centrally located community on Siesta Key sure to entertain you, your friends and family. 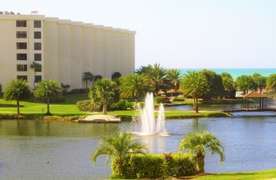 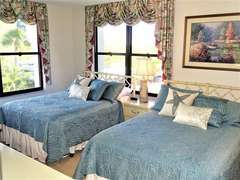 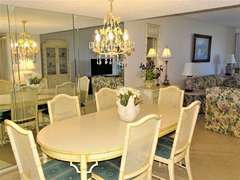 As a guest, enjoy 3 heated swimming pools, 8 tennis courts (including clay and hard-courts, and 2 converted for pickleball), an extensive fitness center, saunas, shuffleboard, basketball, and racquetball, not to mention a clubhouse with organized golf, tennis, yoga and other athletic activities and social events, multiple scenic grilling and outdoor eating areas, and 24 hour gated access. 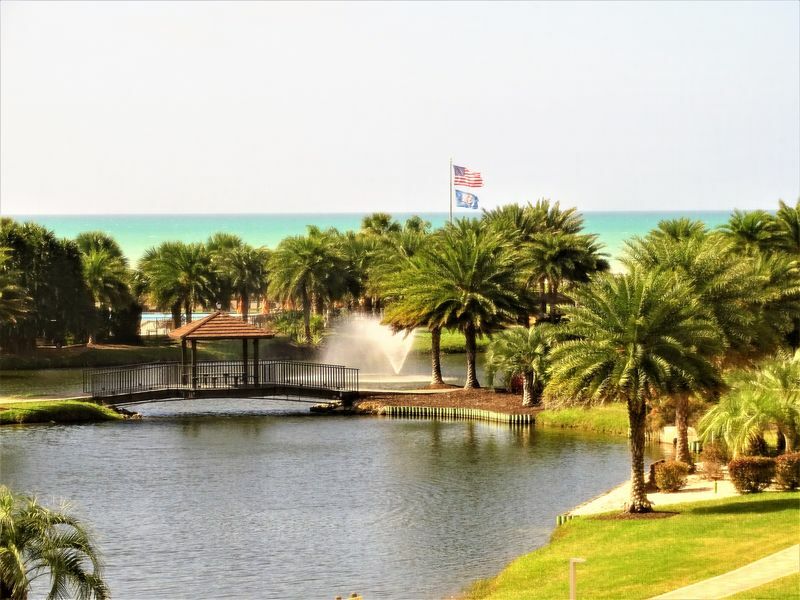 As a seasonal resident, all of G&B’s amenities are yours to enjoy. 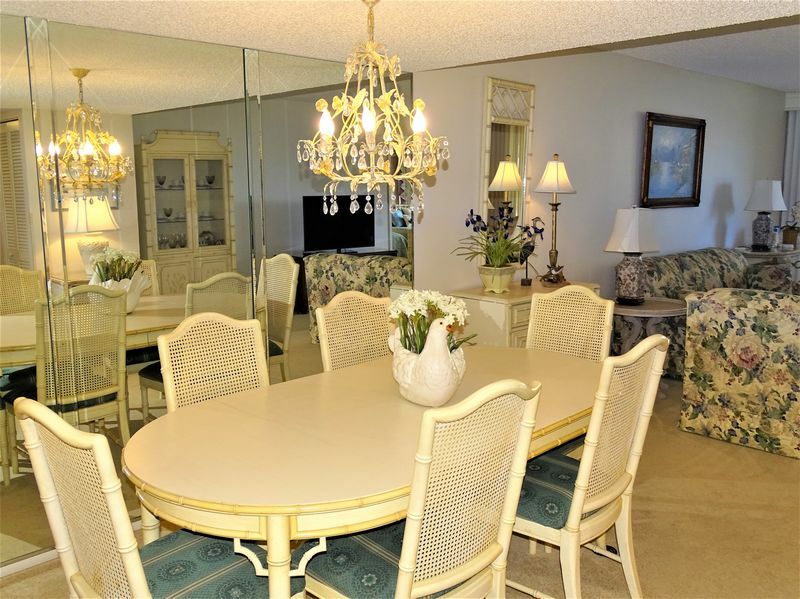 If you’re looking for your home away from home, reserve your time now for that sensational Florida retreat you’ve been dreaming about! 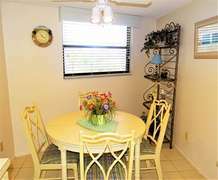 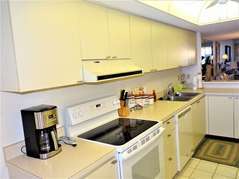 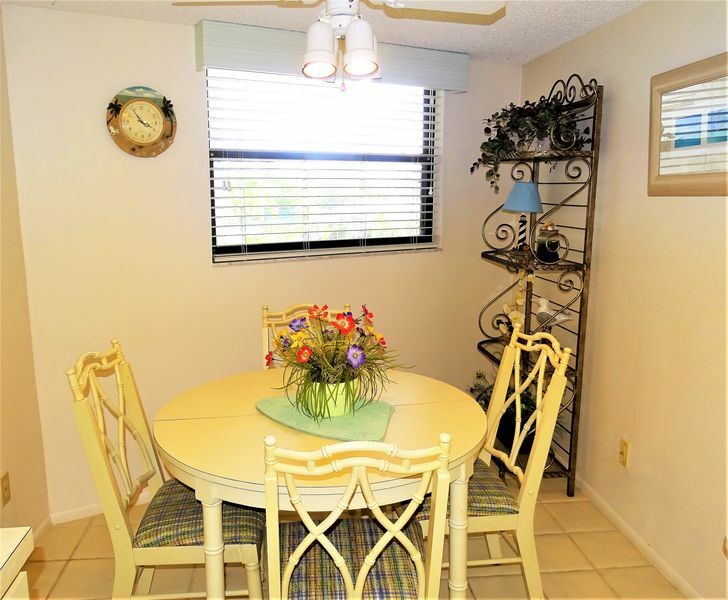 *This condo is ADA Accessible. 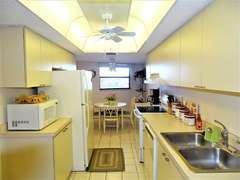 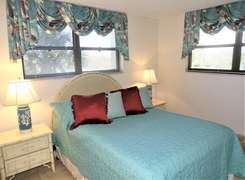 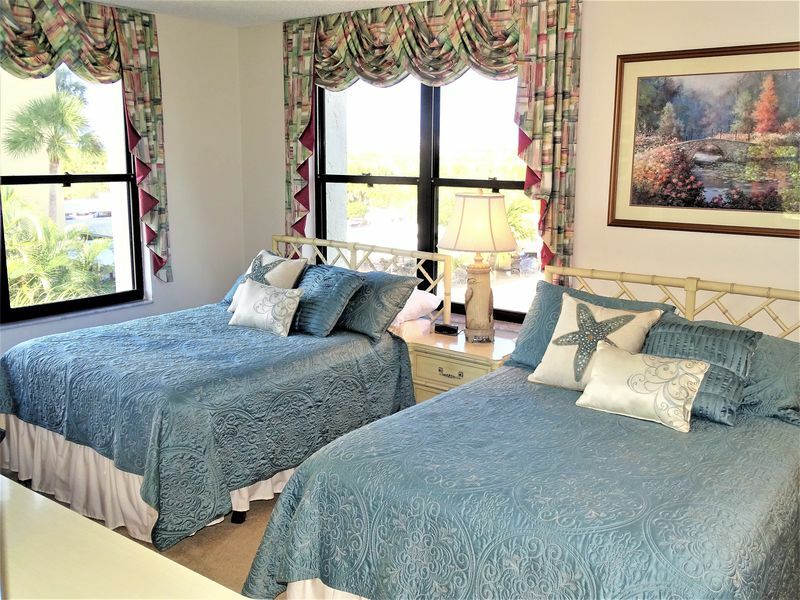 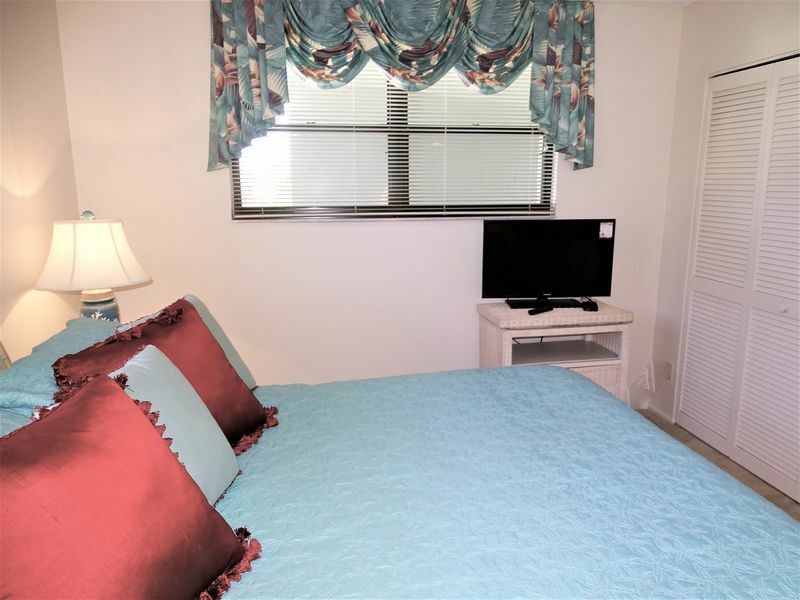 Amenities include a fully equipped kitchen, screened-in patio, 3 flat-screen cable TVs, free WiFi, hair dryer, beach chairs, beach toys, crib and high chair, in-unit laundry machines and much more!